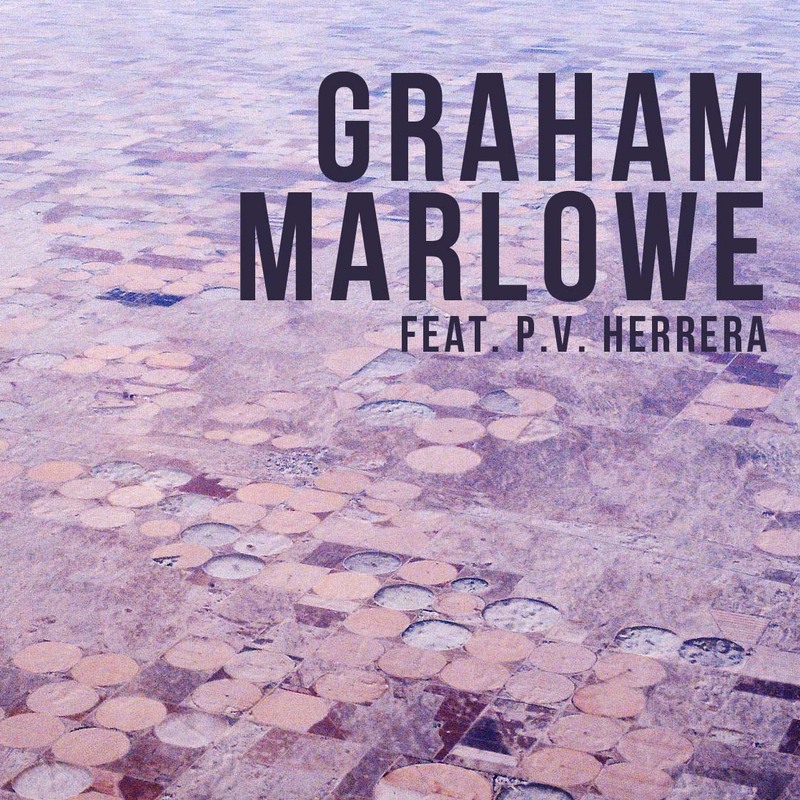 Graham Marlowe feat P.V. 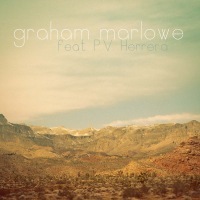 Herrera - From A Window In A Gift Shop - BFW recordings netlabel - ambient shoegaze indie experimental electronica - music is free! 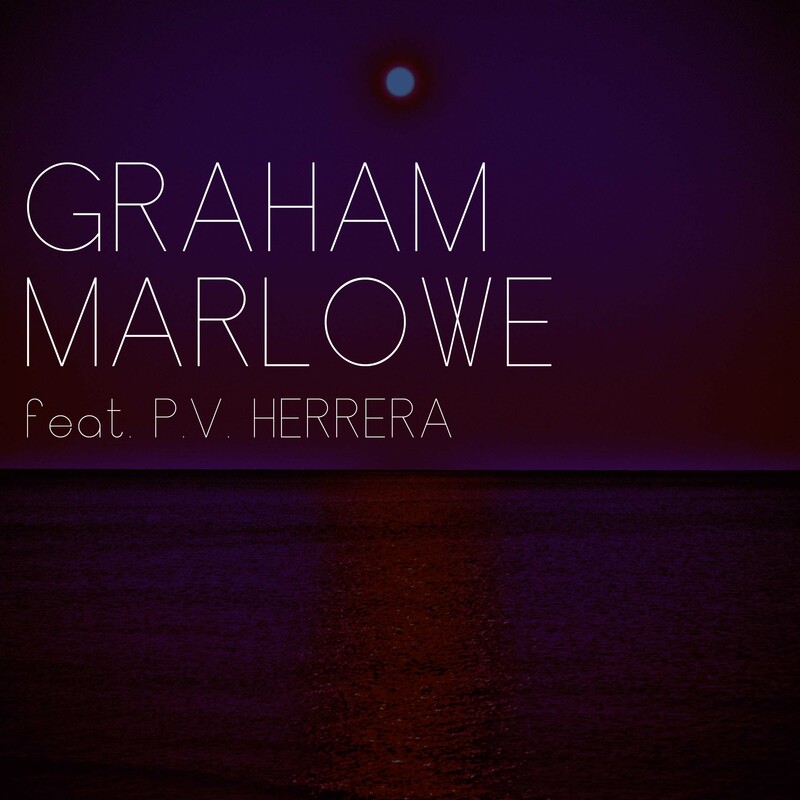 We continue our tradition of delivering something new and interesting in the shape of the spoken word album by Graham Marlowe, backed by the stunning ambient guitar work of P.V. Herrera, better known to some of you as The Danger Girl Starship. 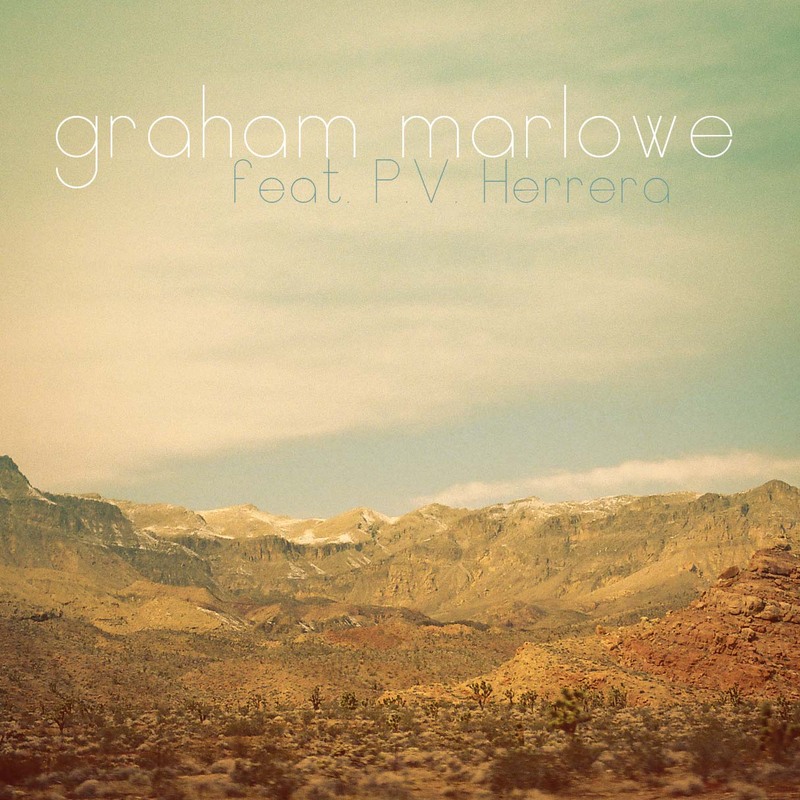 The release includes three bonus tracks, including two instrumental versions of tracks from the album. Todd Rongstad -- music videos for 'An Empathy', 'In A Week', 'I Hear It In Technicolor' and 'Thinking Back Now'.